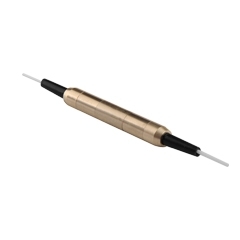 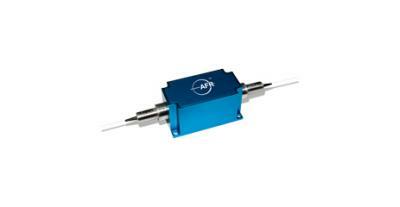 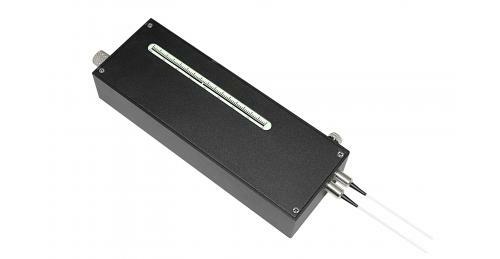 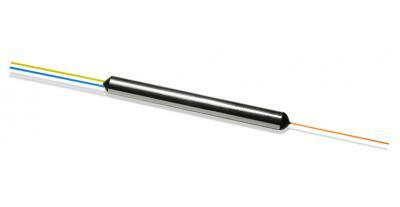 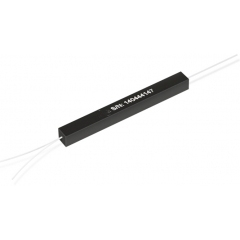 Motorized Variable Optical Delay Line provides precision optical path length adjustment of up to 500 ps. 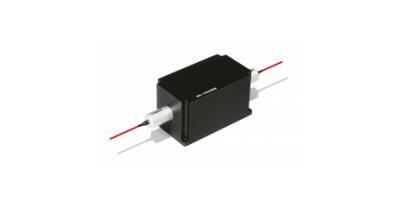 Driven by a stepping motor, the MDL has a delay resolution about 10 um (34 fs). 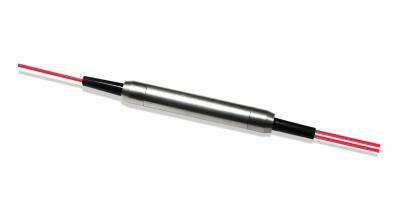 In addition, its advanced motion design guarantees longevity for long-term continuous operation. 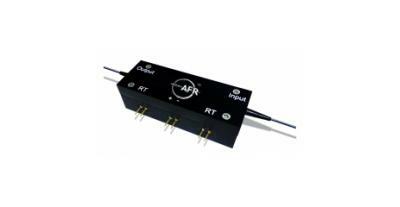 Low insertion loss and high reliability make this device ideal for integration in optical coherence tomography (OCT) systems, network equipment and test instruments for precision optical path length control or timing alignment.